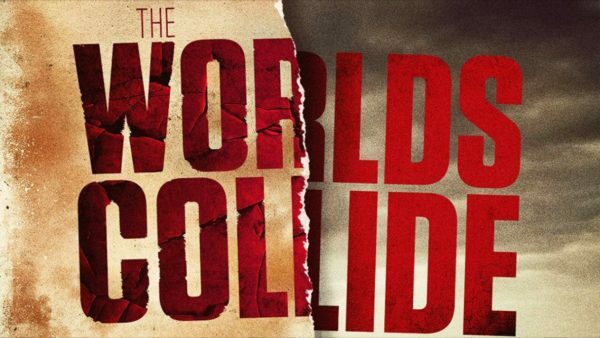 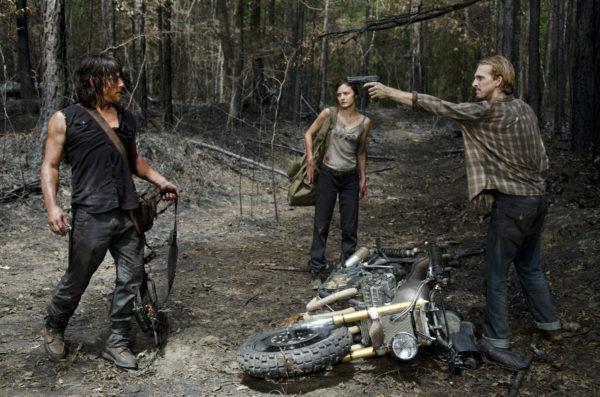 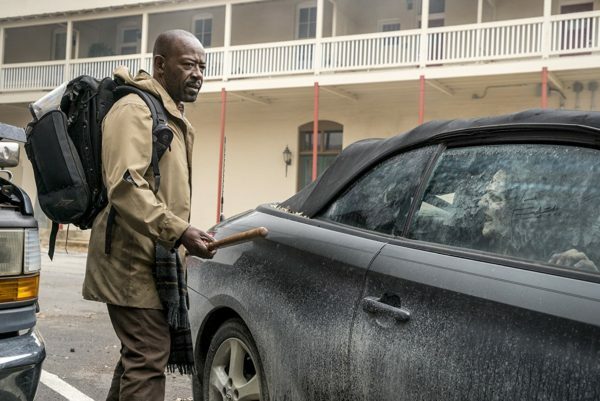 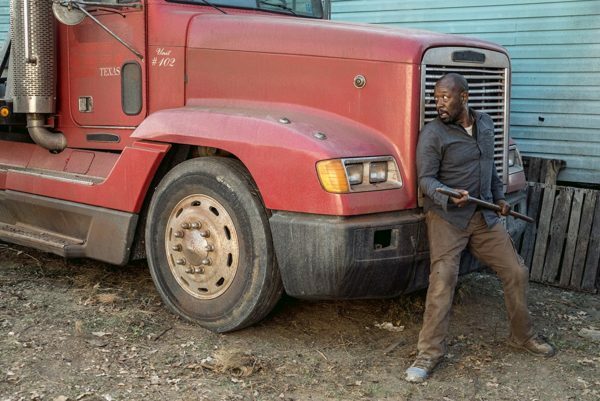 Will Fear’s Crossover Rejuvenate The Walking Dead? 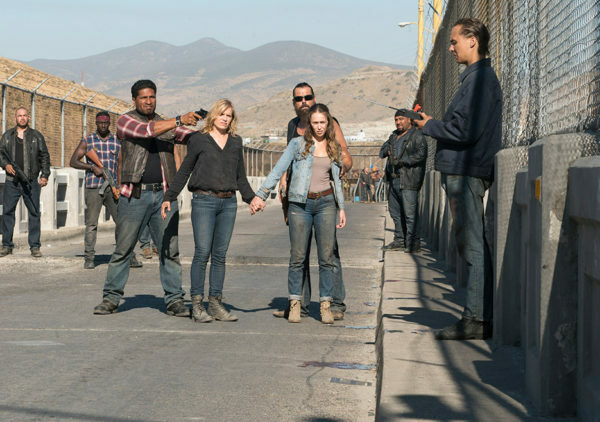 “Death Is Not The End” appropriately plays in the background as the two-hour mid season premiere of Fear The Walking Dead begins. 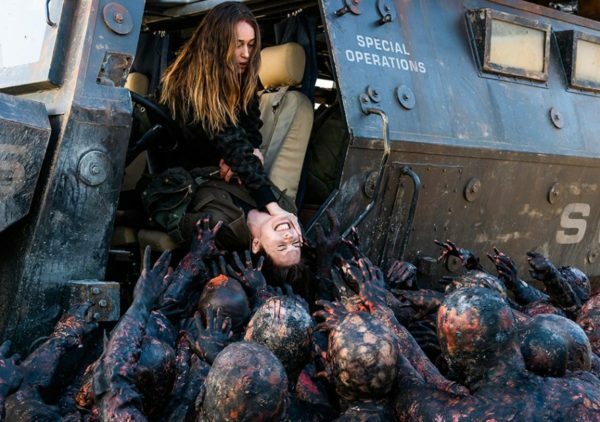 Forget all that you previously knew about Fear The Walking Dead. 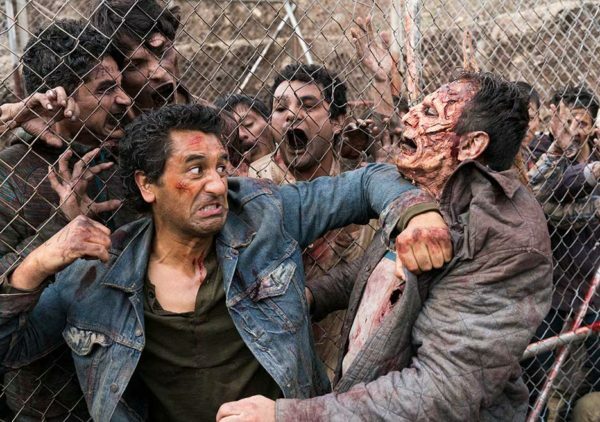 This season has been a total shocker that will totally change your perception of the TV show. 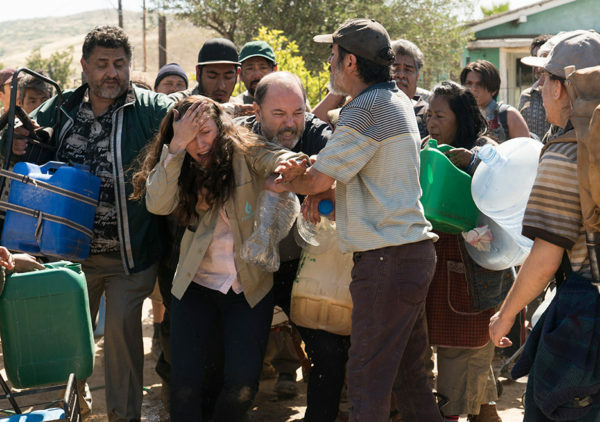 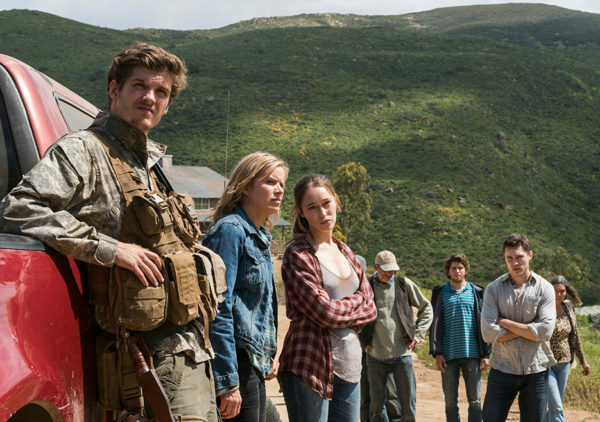 Fear the Walking Dead Can Only Get Better, Right?